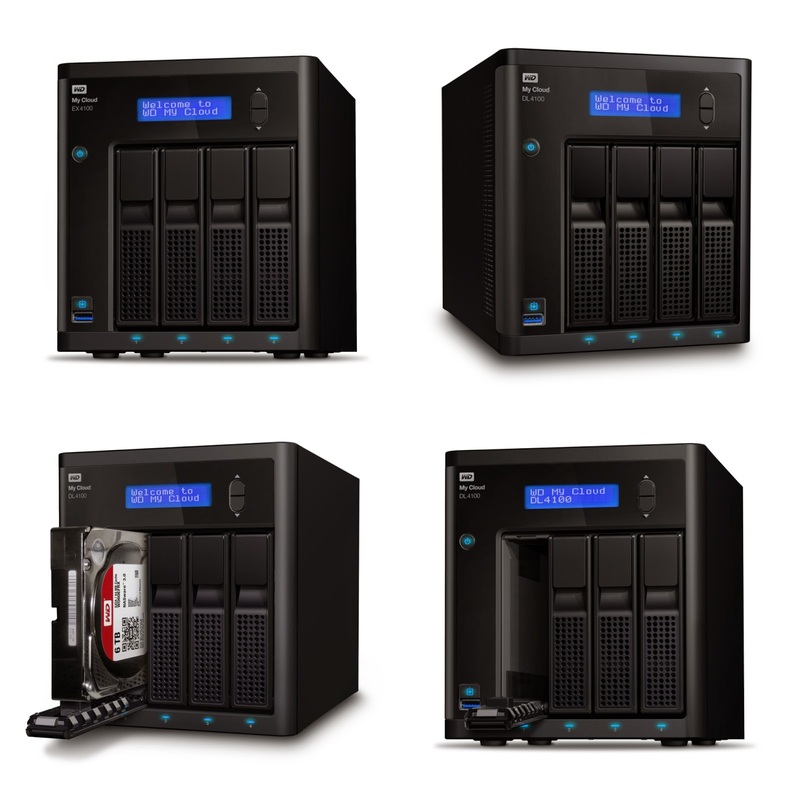 Today Western Digital (WD) expanded its suite of network attached storage (NAS) solutions with four new products that address the increasing demands for content storage, management, protection and streaming among prosumers, creative professionals and small businesses. 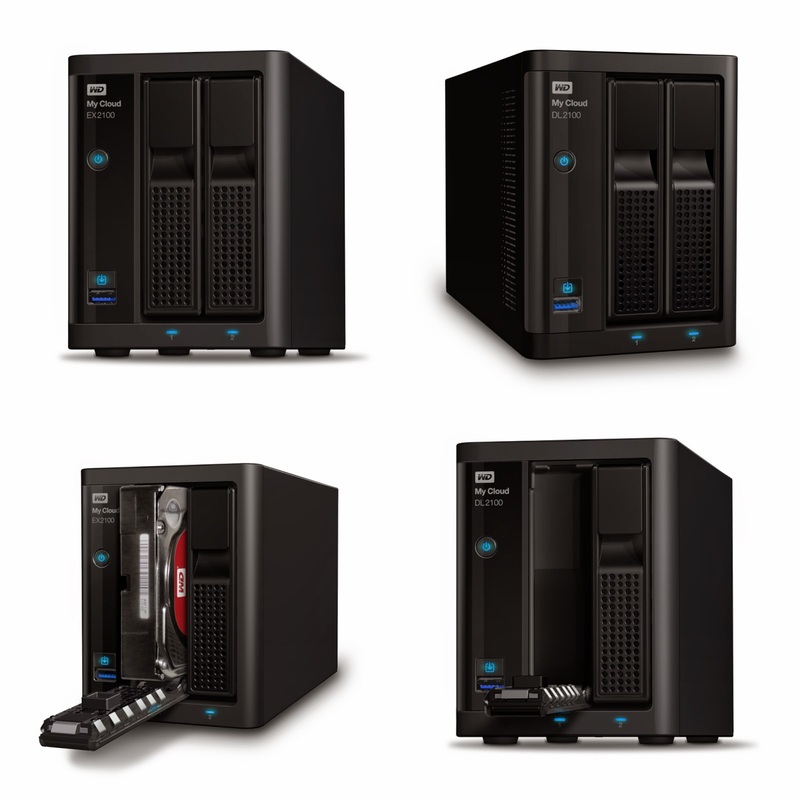 The My Cloud Expert Series includes My Cloud EX2100 (two-bay) and My Cloud EX4100 (four-bay) high-performance NAS systems designed from the ground up for creative professionals and prosumers that need to reliably save, share, back up, stream and manage large amounts of digital data. Powered by the latest version of the dual-core Marvell ARMADA™ processor, these two new additions to the Expert Series offer top of their class read/write speeds for simultaneous, high-performance HD media streaming with up to 24 TB of storage capacity . 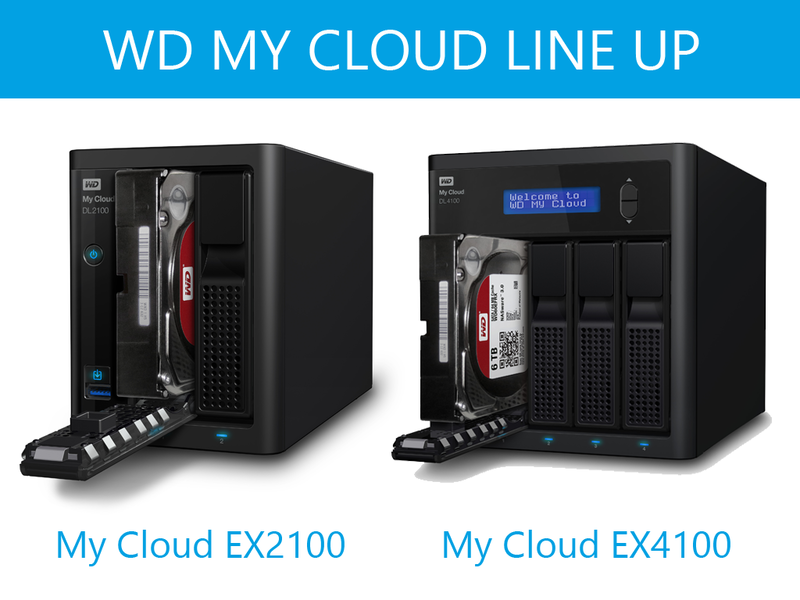 The award-winning WD My Cloud mobile app provides anywhere access to the entire My Cloud product family. With the WD My Cloud mobile app users can easily view photos, stream video and share, save and manage files from anywhere on their iOS® and Android™ devices. The mobile app makes file sharing and collaborating simple, allowing customers to easily email files, share files as a link and print and open files with third party apps. The WD My Cloud mobile app also integrates major public cloud services so that customers can easily transfer files from their Dropbox™, OneDrive® and Google Drive™ public cloud accounts . The WD My Cloud mobile app currently is available for download for free from the App Store and Google Play.